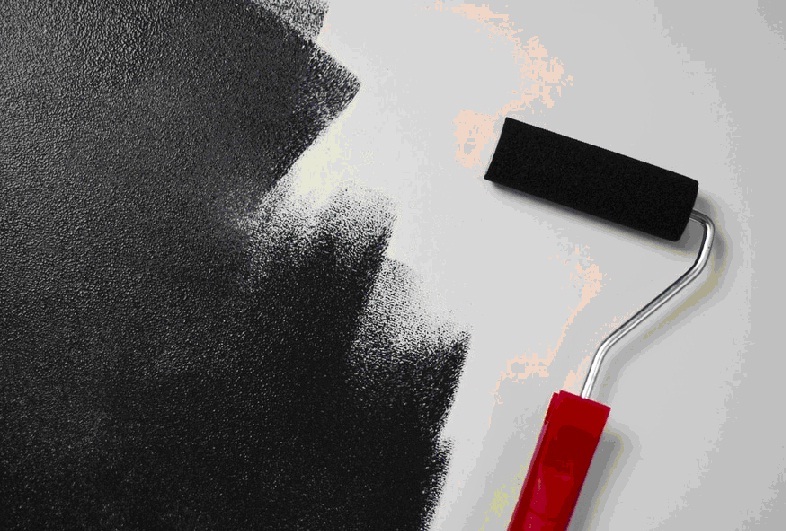 When you come to decorate your home, one of the quickest ways is to paint the walls. Quite often it is cheaper than wallpaper and can be easier to do. How many of us can remember any wallpaper disasters, where it falls down, right after being applied? So painting is a great option. You can change it much easier than wallpaper too. So after a while, if you are a little bored of it, you can just change the color and repaint. You need to be careful when painting, though; preparation is key. Once you have chosen the color you want, it isn’t as simple as just getting it straight on the walls. First of all, you need to prepare the area. 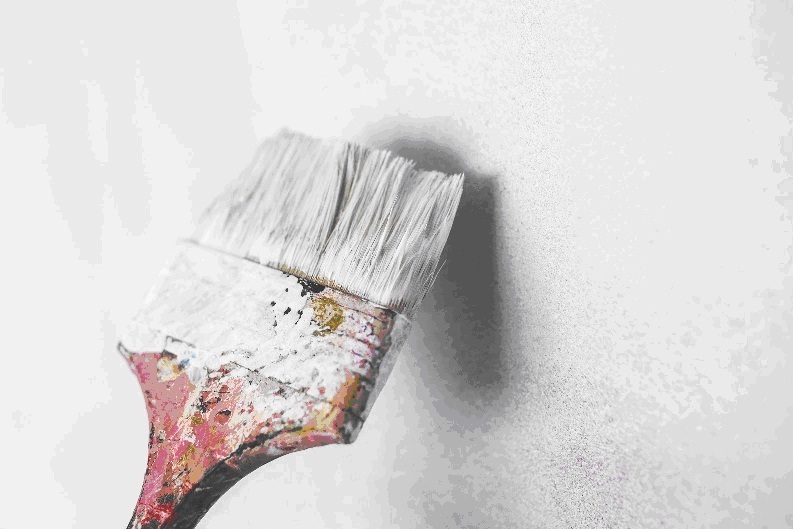 No matter how careful we try to be, there are still plenty of splashes of paint that will find themselves not on the wall. Make sure that furniture and flooring are completely covered up. Old bed sheets work well for this, or just get some dust sheets at a DIY store. Then you should prepare the walls. They might need to be sanded down if there are any lumps, cracks or bumps in the wall. Then after that, it is a good idea to give the walls a good clean. Using sugar soap is a good way to make sure that they will be nice and clean. Masking tape needs to become your best friend when painting. You can get specific painting tape if you’d rather too. It stops the paint from bleeding into different areas and leave you with clean, crisp lines. You don’t want the painting to look messy around areas like a skirting board. So once you are ready to go, what next? You may well have chosen to paint a room all one color. But you might want to add some more modern touches to the home. Something like a feature wall is a great way to mix things up. The feature wall should be a color that compliments the rest of the room but still stands out. You could even paint a mural on the feature wall or write out some song lyrics or a quote you love. Perfect if you are feeling artistic. You could paint a room or a wall in a ‘dipped’ or ombre style too. It could start lighter colors on the ceiling and then fade down to darker colors near the skirting boards. It can look super funky and modern when you do this in your home. If you are including the ceiling in the ombre look, then it can be a little tricky. You could paint the ceiling using an extended paint brush, or you could use ladders or a frame. You can even get home ‘DIY’ access towers, so you don’t need to call in a professional. Then you can feel secure as you paint the ceiling. Have you got any tips or advice for painting at home? I’d be interested to hear what you think.